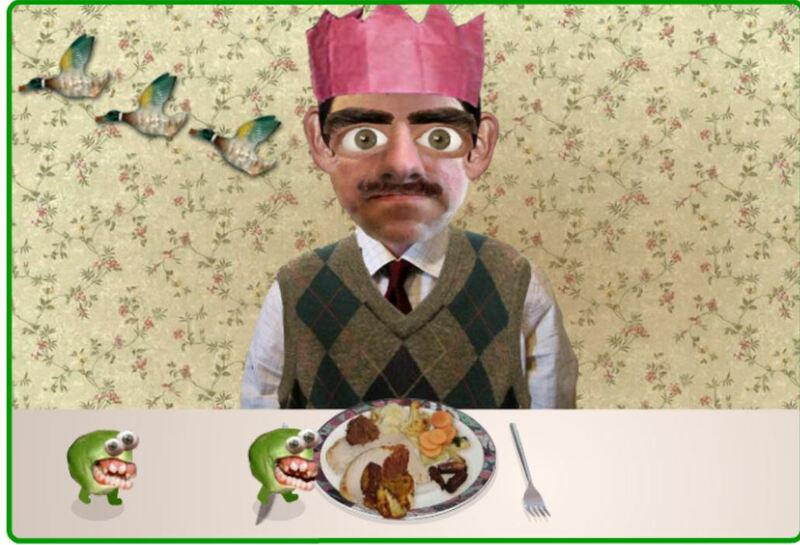 Watch videos about Halloween and record your voice reading the text afterwards. You need to register to record your voice and get marks. Learn about the origins of Jack-o-lantern. A National Geographic video explaining the History of Halloween. Answer some questions about the video by Laura Porras Wadley here. Answers are included. ​Enjoy a story with nice illustrations and a helpful glossary by Sir Arthur Conan Doyle: The New catacomb as well. Play Haunted house. "I spy with my little eye..." find the things you need for the magic spell. 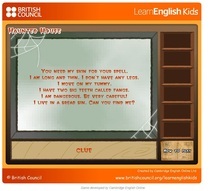 Find the objects in the house using the clues. 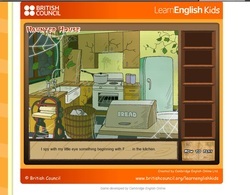 Game in English. 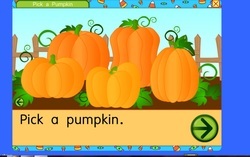 Create your own pumpkin. 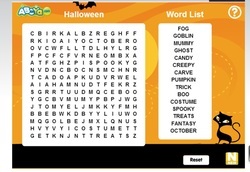 Play this Halloween Word Search to learn more about Halloween. Zombies are typical in Halloween. 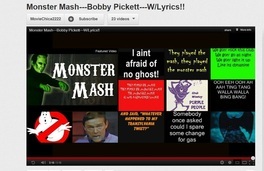 To get the Youtube link of this song and worksheets go to our SONGS section. Do different exercises to complete the song. On the left you'll find the song with lyrics. 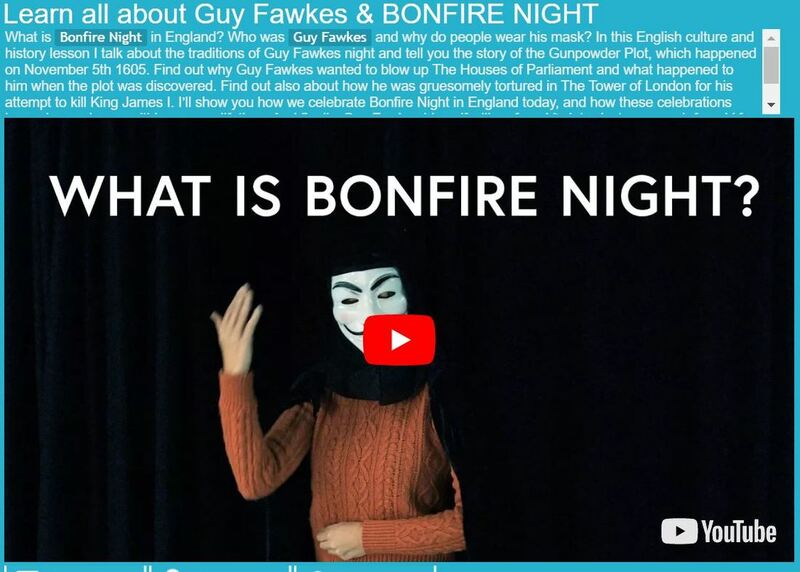 Find a video to learn the story about Bonfire Night and Guy Fawkes on ENGVID. A glossary and a test are also provided. 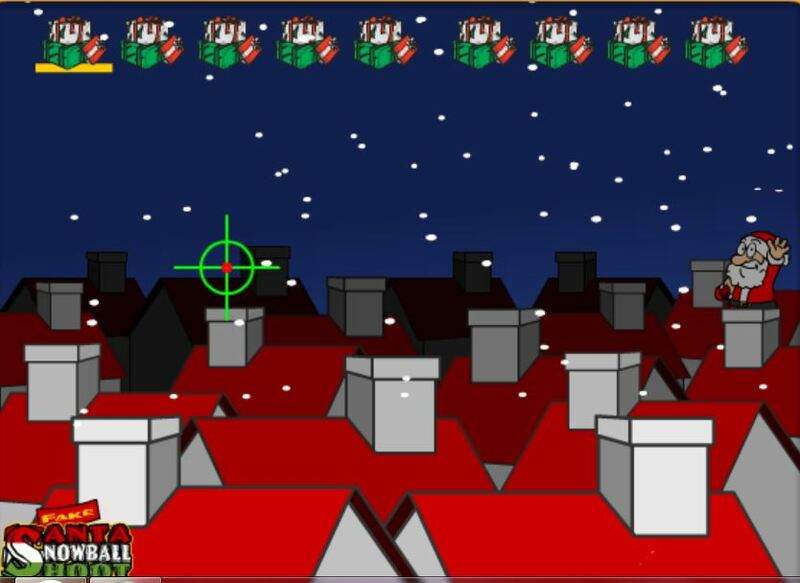 Throw snowballs to hit the fake Santas. A passage from it's a Wonderful Life where Everybody sings this song.